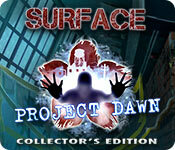 Surface: Project Dawn Collector's Edition is rated 4.0 out of 5 by 28. Rated 5 out of 5 by TubularGames from Beneath the SURFACE there is a fantastic story I have not been moved to write a review for some time but this game is not to be missed. There is a great story with characters you can believe in. 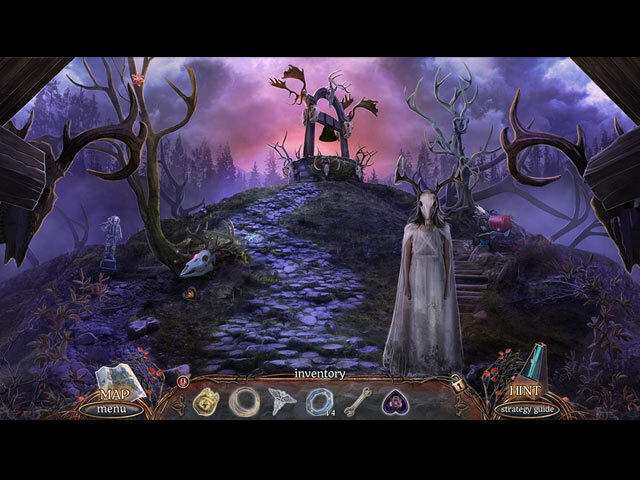 The nightmare idea takes the player to a different domain. The puzzles are challenging but not impossible, the growing plant really makes you think. I like HO and all sorts of variations are included in this game, I particularly enjoyed the suitcase challenge. Finally the CE is certainly worth the money, with many hours of absorbing game play. Rated 5 out of 5 by sandybeliever from Best game I loved this one so much, I played it all over again as soon as I was done. Rated 5 out of 5 by robotics1 from Best game yet I've always thought the story line in a HOS was just something to hang the puzzles and HOSs on but the story line in this was really good. It actually did hold my interest throughout the game. The HOSs were really good too - not quite hard enough perhaps but each one was different with different ways of doing them - some plain text, some pictures or silhouettes some spread over 3 scenes and ending in some inventory item. I usually skip puzzles because I can be bothered with doing a random intelligence test in the middle of a game and I just want to get on but some of these puzzles were refreshingly different. The bonus game was a bit disappointing as far as the plot is concerned but then the main game was, as they say, a hard act to follow. Rated 5 out of 5 by georgi101 from amazing game This is so different from anything I have played. 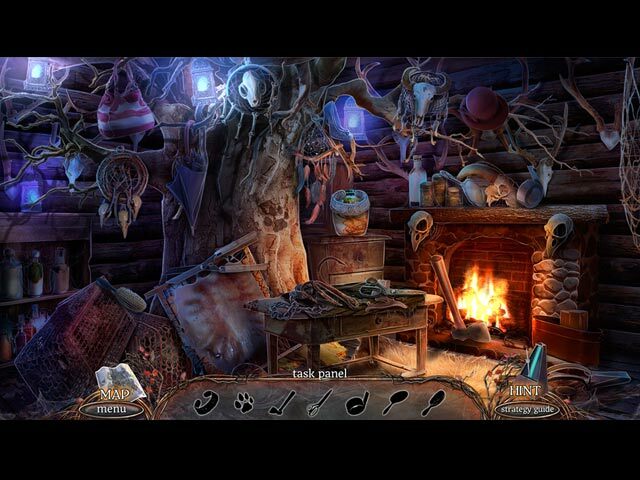 unusual HOAs great storyline, it will hold your attention. Very different elephant games are the best. you will not be sorry to buy this game. Rated 5 out of 5 by Majestyx12 from Don't worry that Scary Clown is short lived I think this game is well done. It has a pretty good flow. I know there are more than 13 Hops in the main game and 4 in the bonus chapter. If your a stickler for realism you won't like this one. I collected 12 figurine that morph before you collect them. I collected 141 flowers and I know I missed at least 2. In the bonus content you have the Secret Room. The flowers unlock it. It's Hops related. I have three doorways. My favorite hops was a tattooed mannequin with ten arms, (make sure you scroll right with the mannequin) The computer screen that you flip through 3 screens to find what's on your list and the Boulder. In the bonus, wind chimes. I didn't like the sideways hop. I liked a few puzzles. The maze was a lot of fun. So was the hand silhouette to guess the animal. There are 8 and if you miss one you have to start over. Memory game. Setting radio reception with multi sliders that are red, yellow and turn green when you have it. My detail awards go to Charley the Robo-Dog, the black kitten and the fire hyenas. The bonus chapter is a prequel and Officer Riley is the Star. 10 wallpapers, 10 concept art, 5 soundtracks, one screensaver and achievements. 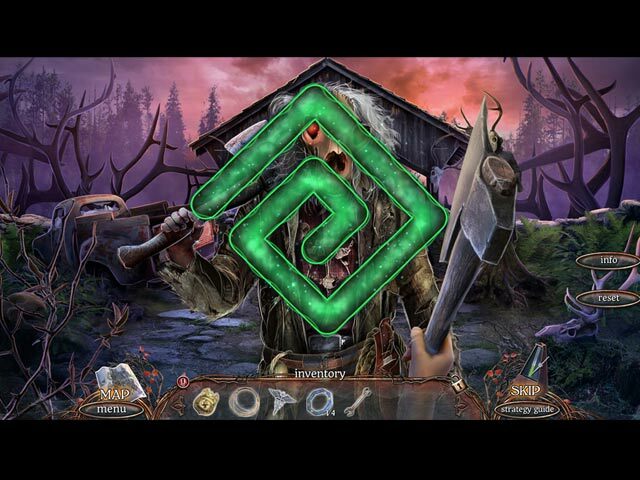 Replay 15 Hops and 11 puzzles. I'd like to see more than the word hops in the guide. More Hops and less puzzles. Rated 5 out of 5 by greenshade from My Vote for Game of the Year! Kudos to Elephant Games and here's hoping other developers will take a look and see what it takes to make a PERFECT game! Rated 5 out of 5 by wildlifecrusader from Great addition to the series As a Surface junky, I had to have it and I don't regret buying it. It is wonderful done and has a great storyline. This is a game for everyone, from beginner to advanced player. It is entertaining and captivating. I had lots of fun playing it and had a very enjoyable Saturday. Try it and I'm sure you buy it .